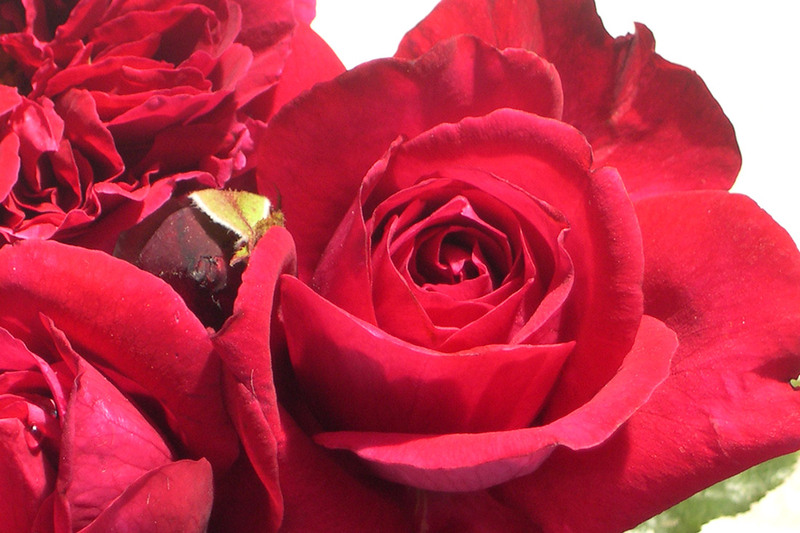 A rose to remember that special person in all our lives. 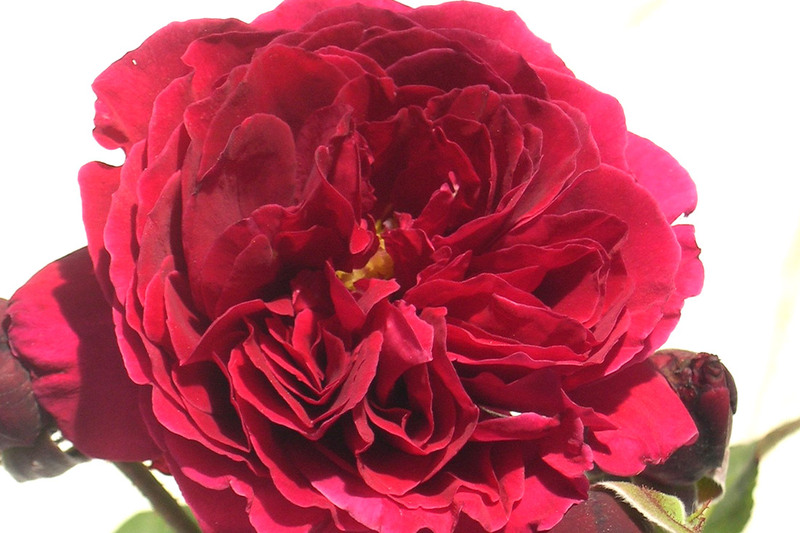 Each rich dark velvety red bloom is built to perfection, petal filled and ideal as a cut bloom. But wait there’s more! This hybrid tea is fully fragrant, carrying the most incredible and lasting rose spice scent, perfuming garden and house alike. Robust and healthy, covered in lush deep green glossy foliage. Great to plant in both garden and pot.